I help people tap into unlimited creativity and to unleash their full potential. 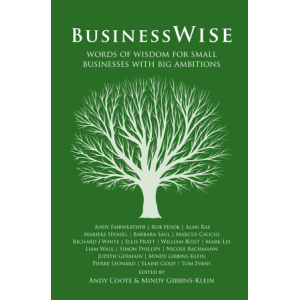 I breathe life into businesses and ideas that are stuck or just a bit lost. If you have ever had an idea, done nothing with it and seen it copied, I will show you how to stop that happening ever again. I have amassed this eclectic skill set from 20 years in broadcasting, 10 years in Internet technology and 8 years researching the true nature of consciousness. I have been called a 21st century renaissance man. I am an author, poet, musician, authors’ mentor and epublishing specialist. I am also a healer and hypnotherapist and people come to see me as a seer - or see-er. I have a degree in electronic engineering and my first career was in broadcast and Internet technology. It’s perhaps no surprise that I have recently published many Kindle books and built several iPhone apps. 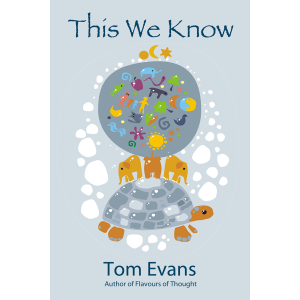 In my own writing, I specialise in taking the spiritually esoteric, or unknown and hidden, and making it exoteric which is known and understood. My strong scientific background, and desire to simplify the complex, runs through my work. Describe your book ‘Flavours of Thought’ in 30 words or less. 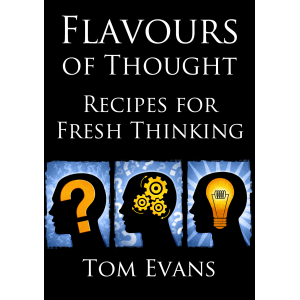 Flavours of Thought is a book of transformation. It lifts the lid on the workings of our minds. You will never think of your thoughts in the same way again. I don't have any problem writing as I have developed a strong and permanent link to my Creative Muse. To encourage this, I use many techniques such as meditation, Mind Mapping and whole brain breathing. These are also what I teach privately and in my workshops. For me, the hardest part of the writing process is telling enough people about what I've written which is why I love the tools on your site. The Cosmic Memory and How to Know the Higher Worlds by Rudolph Steiner and Key to the Wisdom of Ages by Paul Foster Case. These books are largely unknown yet both are ahead of their time and timeless. More recent titles I love are The Snowgoose by Paul Gallico, TIME by Mike Dooley and The Way of the Wizard by Deepak Chopra. I like them for their brevity and the use of allegory which gives them their power. I try and emulate the writing style of the latter books and apply it to explain the wisdom contained in the books like the former. I use social media a fair bit. I broadcast regularly on Internet radio. 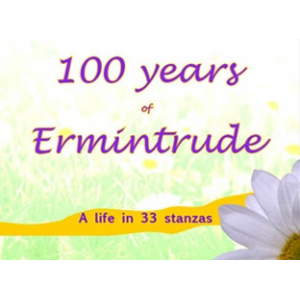 I am just launching an eLearning programme to compliment the book. 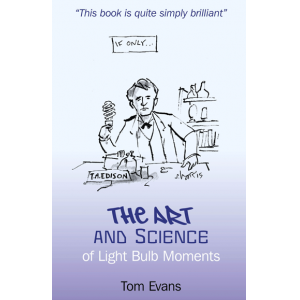 Business-wise, coaching and mentoring other authors and showing businesses how to tap into light bulb moments on demand. Personally, walking my dogs in the beautiful countryside I live in, playing guitar and spending time with my life partner. The sequel to Flavours of Thought is called The Cube of Karma. It is a book to help people evolve and learn the amazing technique of reincarnation without dying. You could see it as a software upgrade for the soul. This ‘book’ will be available initially as a self-paced eLearning programme. 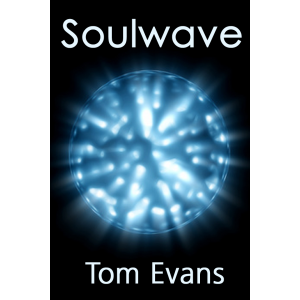 When I finish this book, I will get back to finishing off my novel, Soulwave. A sample of which is available on fRreado, for the iPhone and as a Kindle book.